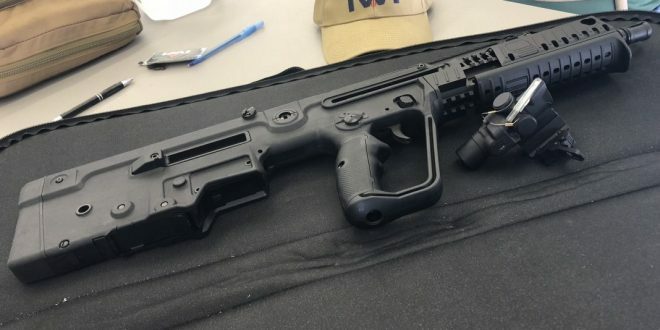 In 2013 the bullpup and carbine markets of the United States received a shake up when Israeli Weapon Industries (IWI) opened on our shores and set up in Middleton, Pennsylvania. With their arrival they brought a rifle that many had been curious about and pining after for over a decade. 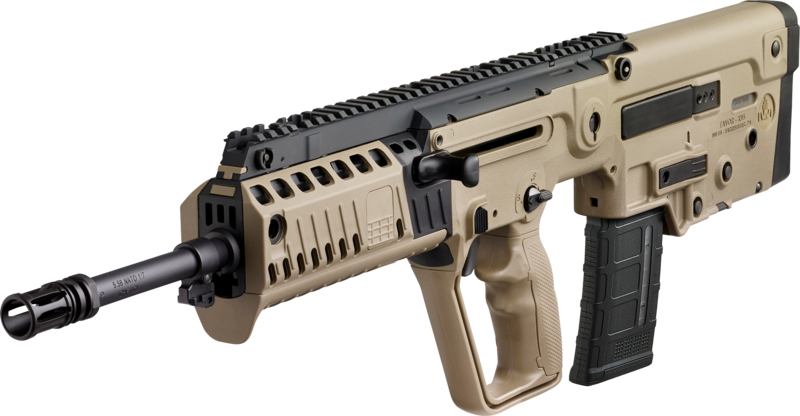 The Tavor SAR. These modernized bullpups, built for the mechanized and urban nature of IDF combat, were an obscure object of desire for buyers in the states and suddenly they were at our fingertips. They sold 16,000 units that year. 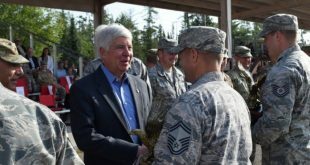 The expected demand had been a fraction of that real number and production with a combination of U.S. and Israeli parts shifted into top gear. Over 50,000 units had been sold by 2016. That same year the IDF’s chosen Tavor upgrade was slated for adaption and introduction onto the U.S. Market. Our variant was modified from the IDF’s to comply with federal firearms law. 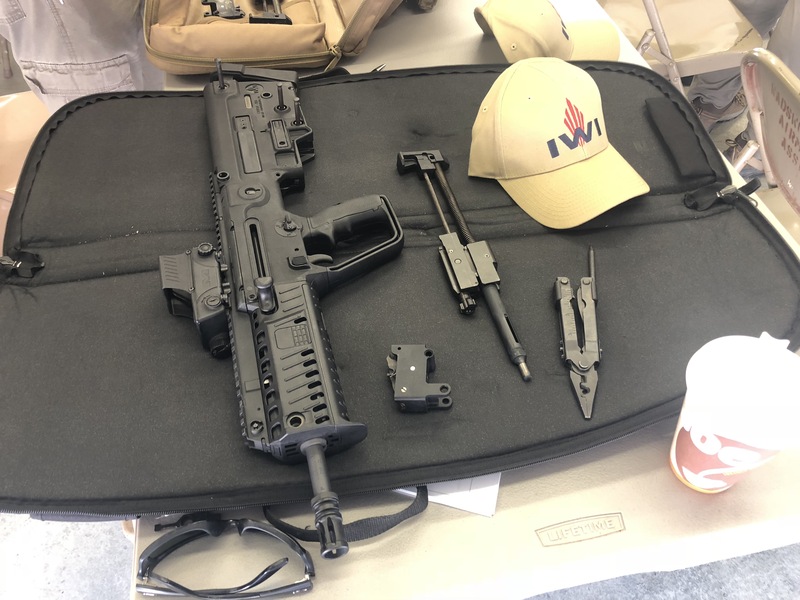 However this year IWI is attempting to bring us the SBR variant which is much closer to the IDF’s, sporting a 13″ barrel and minimized profile. The Tavor’s rise amongst the market was swift and it’s reputation is excellent as a 21st century service rifle. The IDF had it out perform the M4 by quite a margin in their evaluation. 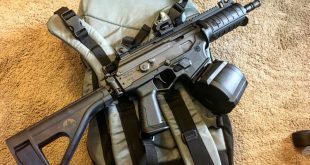 The little Israeli convertible carbine is a different animal to run than the popular AR15’s and their derivative guns. It’s different than the AK’s, the MP5, the AUG and the F2000 even. How then do you learn to run this gun? You could enlist with the IDF or there’s IWI Academy. 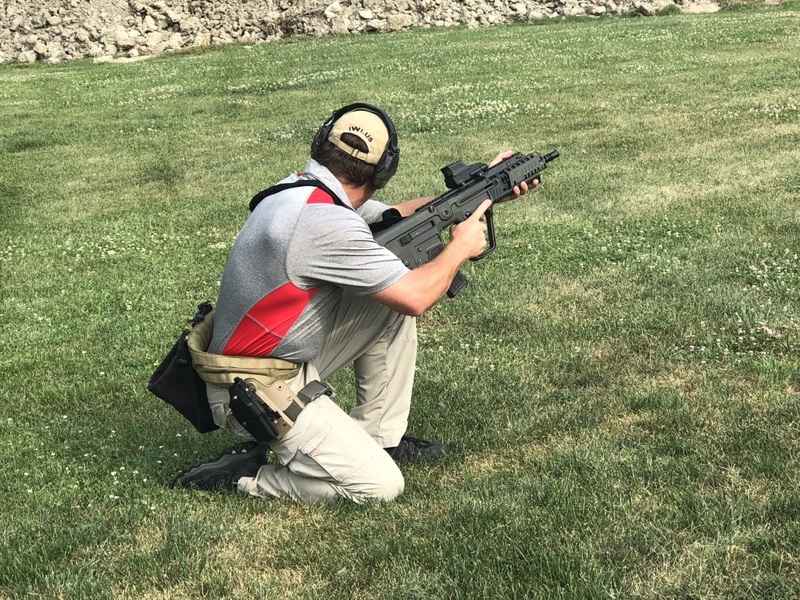 If you have a Tavor in either SAR or X95 format, if you’re considering one for personal or general issue use, or are just looking for a high value rifle class to add to your training schedule IWI has a traveling training program. 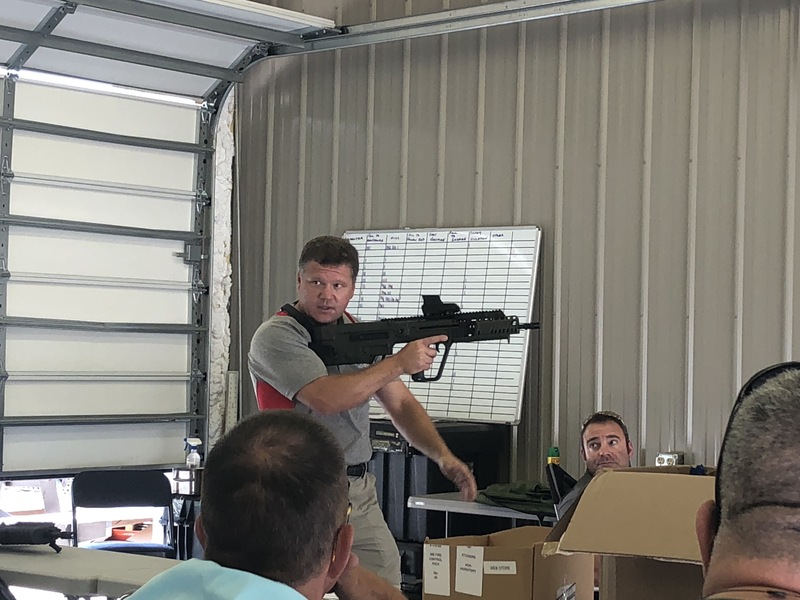 IWI Academy is the training arm of Israeli Weapon Industries and their primary focus is on maximizing the proficiency of Tavor owners and users. There are three levels of proficiency. Tavor I, II, and III. Each level builds on the previous in order to drastically increase the individual user’s weapons handling first in conventional and then unconventional fundamentals situations. The courses must be taken in succession and passed before dropping into the next level. The courses themselves are $500 each. Even if you aren’t a fan of bullpups or the Tavor platform this is an incredible rate for good rifle instruction. IWI will lend you a rifle too so it’s not a requirement to buy or borrow one to run the courses. The X95 isn’t in my inventory and an SAR has been but has since moved on. I sold it to buy my LWRC M6 to take advantage of some legal definitions the Tavor could not. I’m waiting on the SBR truth be told, because it can take advantage of the same definitions. 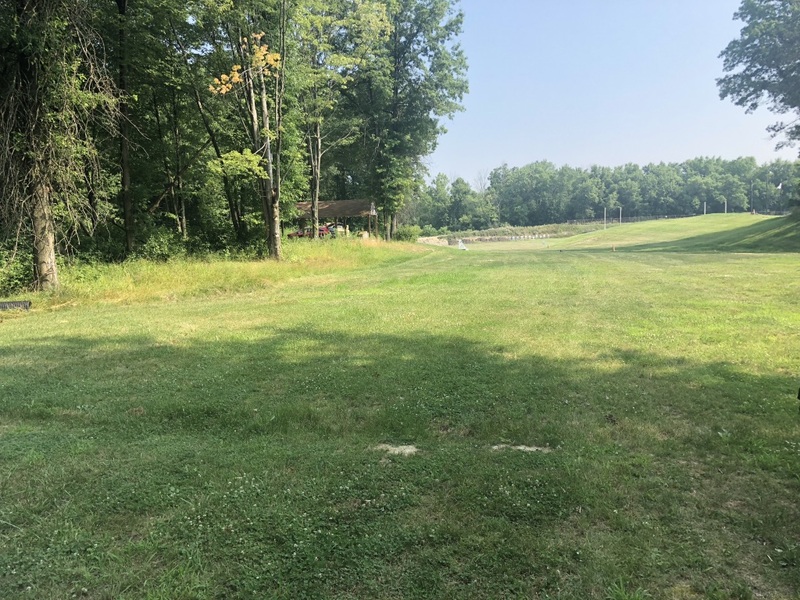 So minus a Tavor off I went, arriving at 8:00 a.m., to Alliance Ohio. My loaner X95 was waiting there with the instructors. Both former SEALs, Malcom and Tony set about going through the basics of the Tavor for the morning. For anyone unfamiliar with service rifles the information torrent is immense. I recommend snapping pictures and holding onto the guide manual as it covers most of the information covered in the class room. Hands on time we stripped the guns. I cheated a little and got ahead so I could snap pictures. 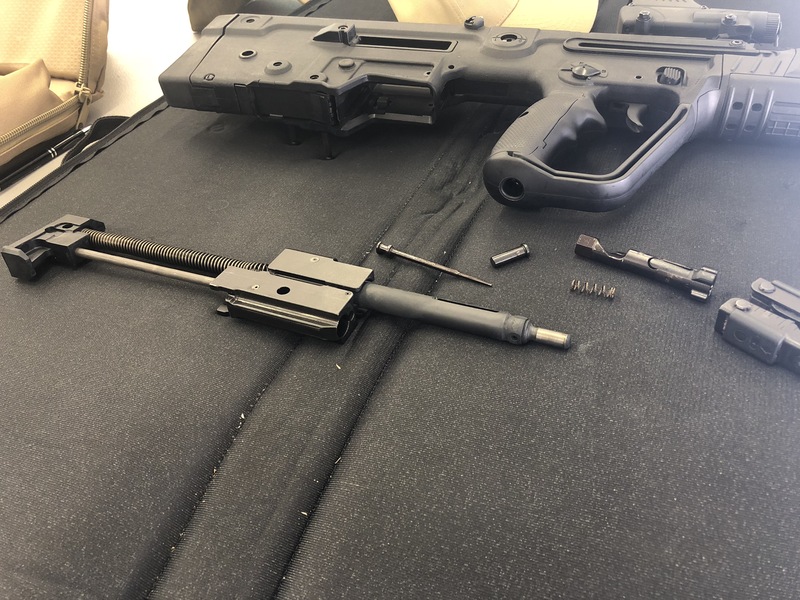 The Tavor and X95 are well designed from a maintenance stand point and field stripping is fairly intuitive. Malcom and Tony covered step by step and helped students with troubleshooting. The upgraded X95 trigger pack. 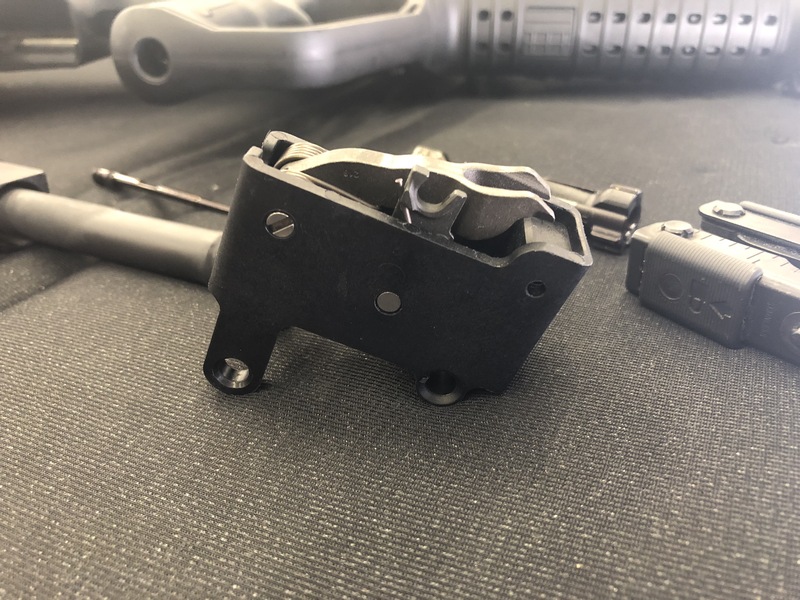 Superior trigger pull weight and break to the heavier SAR. Stripped bolt carrier assembly. Fun fact: The piston is designed to run completely dry, you can slick it to clean but you can get substantial overpressure if the piston head is wet with oil. The multitool is your best friend. 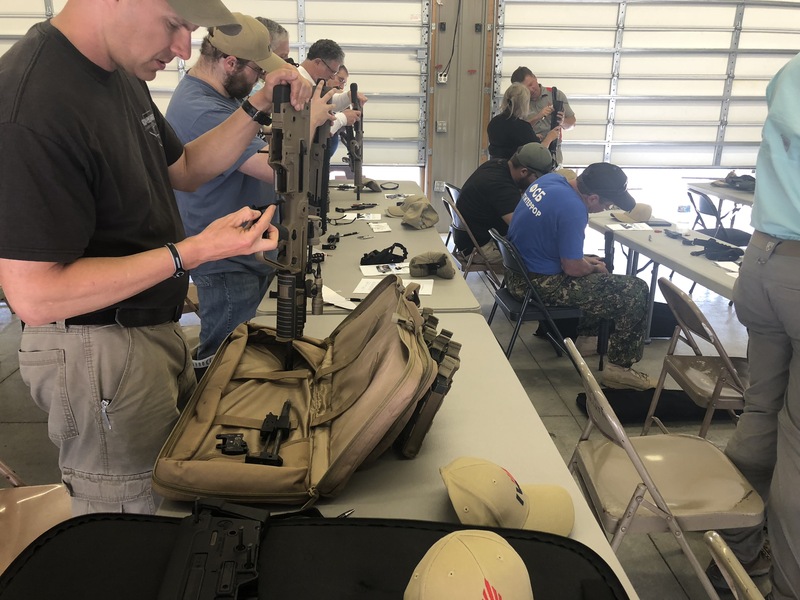 After the breakdown and reassembly we covered some base fundamentals briefly in the air conditioned classroom interior, added the safety brief, and then went to lunch. Malcom looks surprised here. Tony looks very surprised. In reality they were covering safety manipulation. 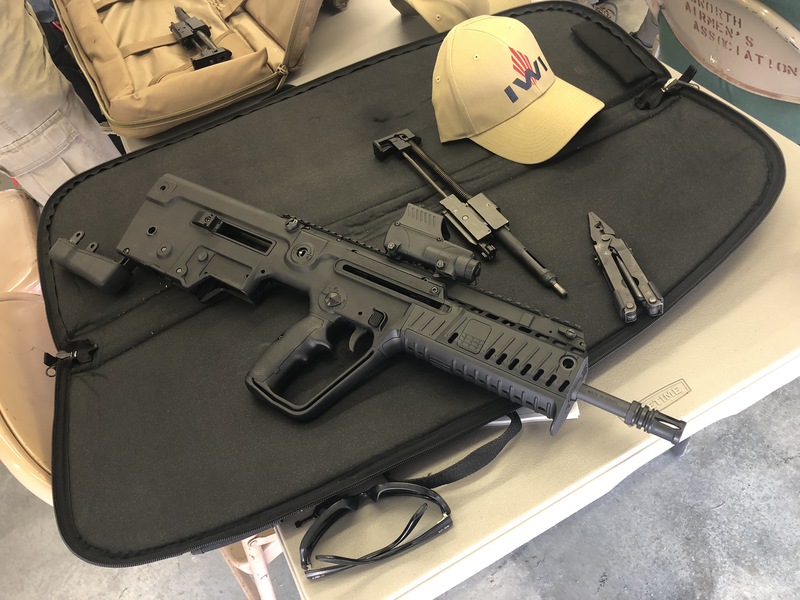 After lunch we set up to zero the Tavor’s. The day had blessed us with a triple digit heat index and high humidity so it was going to be a fun one. Tony assisting Jerry with an Iron Sight zero. These are some of first shots Jerry ever fired through a rifle. You are never to novice for a good course and you are never to good for new or more training. 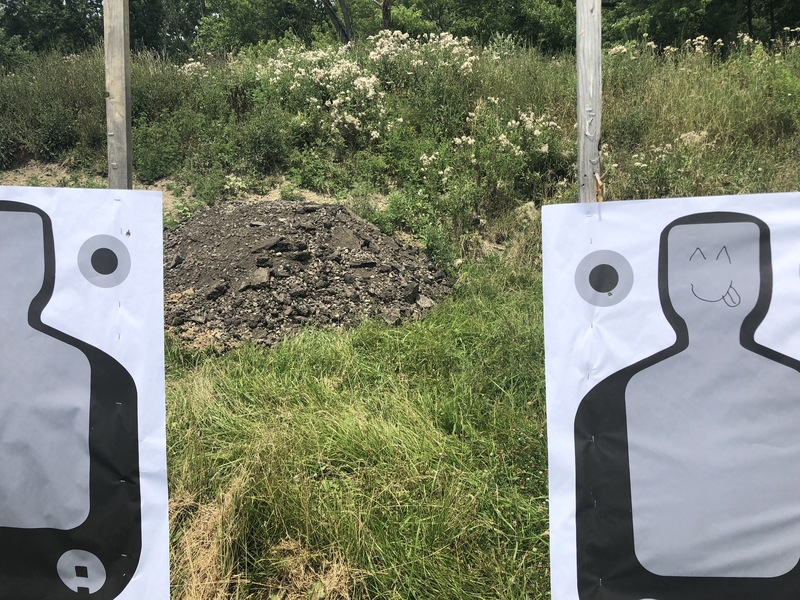 During the zero process Malcom challenged me to a cold bore shot with our sidearms at 25 yards. Glock 17 Gen 3 vs Glock 19X. I’ve no doubt that the SEAL sniper would win in the extended contest right now but it I’ll take a cold bore win when I earn one, validating my continued training. 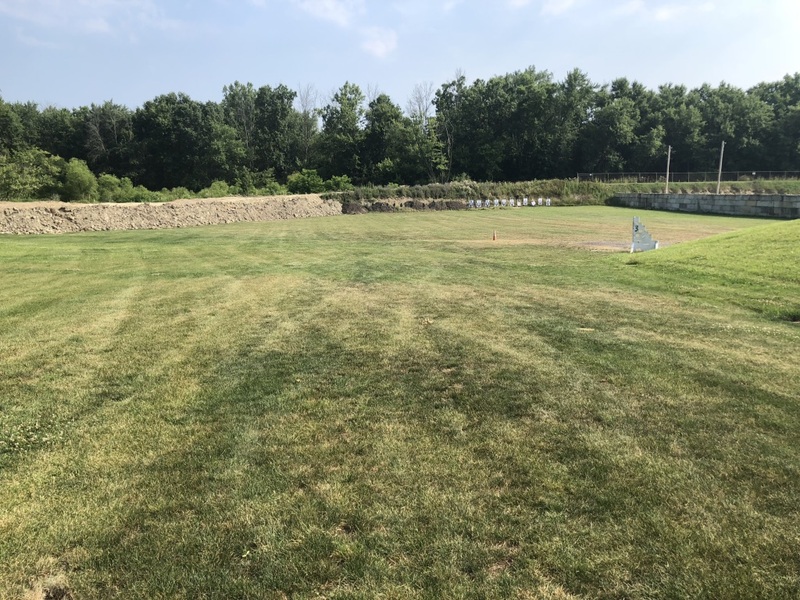 The remainder of Day 1 was spent on and inside 25 yards honing fundamentals. 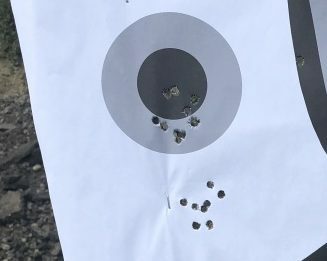 We covered how the optical height over the bore/barrel of the rifle results in a point of impact shift low. Because the round hasn’t arced up through the line of sight since leaving the barrel, at close range the impacts will be below where you’re ‘aiming’. Point of aim on dot. Hits low. Point of aim adjusted for close quarters. Hits in circle. Final drills for Day 1 covered reload practice and some malfunction clearance. Hot, sweat drenched, and tired we called the range cold and departed for cool hotel rooms. Day 2 we were back at 8:00 a.m. and backed up to the 100 yard line. After a warm up and review shoot for the morning we started stretching the legs of the rifles. 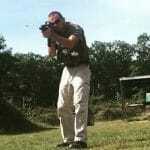 Backing it up to ever greater distances we had to put greatly increased emphasis on shooting fundamentals. Trigger squeeze and support can get sloppy up close and still result in a hit but it gets unforgiving when distances break triple digits. 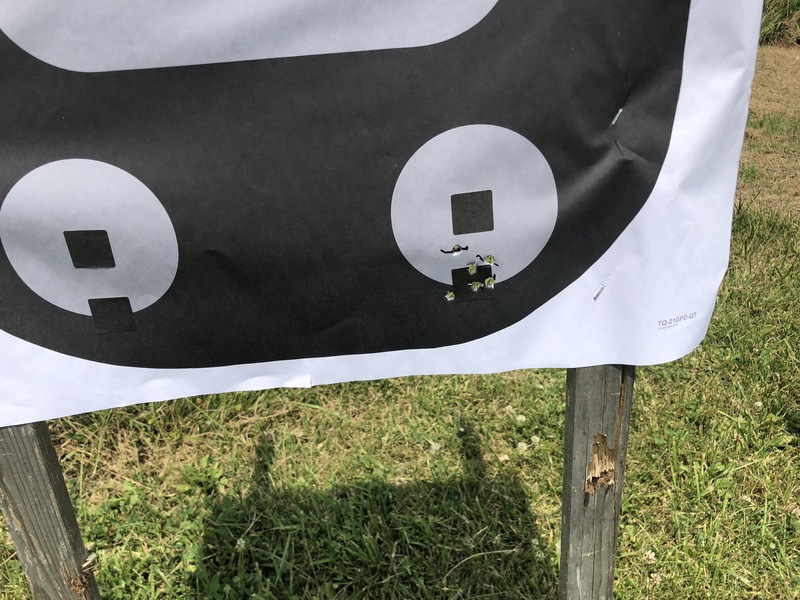 The half size steel silhouettes looked quite a bit more challenging at 300 yards and I confirmed for certain my little TA44 wasn’t as zero’d as I had thought. Position changes and turns were up next. 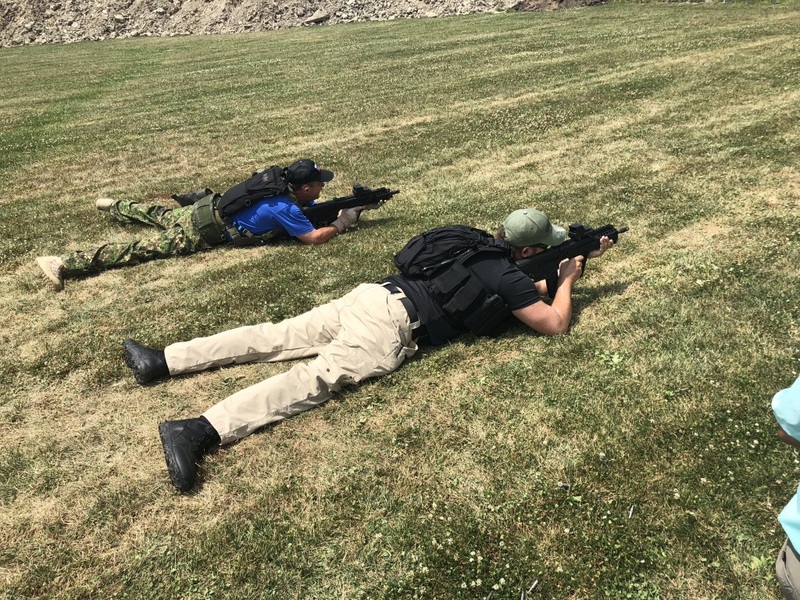 Changing from prone, standing, and kneeling and find good variations that worked for our body capabilities. This 29 year old Marine veteran and the 82nd Paratrooper my age creaked a little moving up and down but this was something we were conditioned for. The retired anesthesiologist had to adapt to what his body was capable of in order to shoot effectively. Malcom demonstrates a kneeling variation. 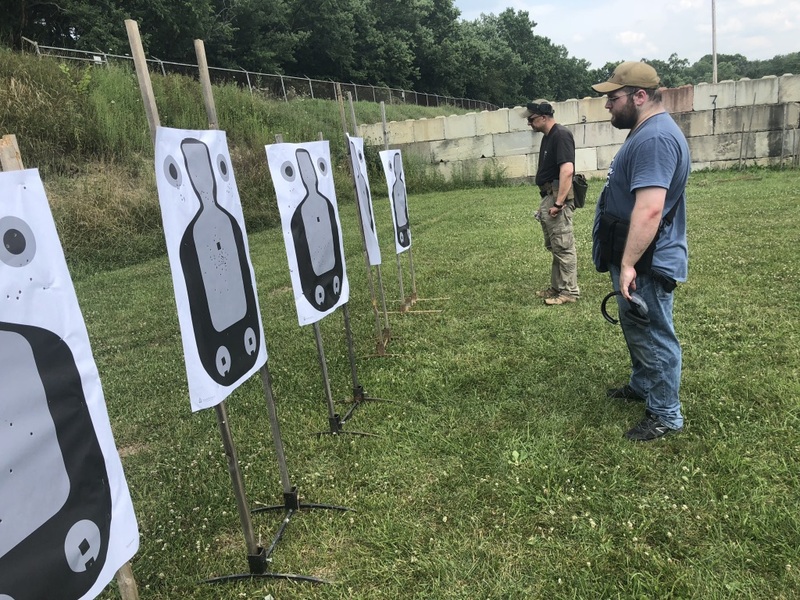 Scanning was essential during most of the drills because part of the drill was non verbal, follow up rounds held on the hand of the instructor, and if you didn’t see the number and complete the rounds on target your weren’t drill complete. This emphasized an actual scan where you are looking and collecting the scene with your eyes and processing it vs. the typical tactical head twitch. Our final evaluation was a 45 round qualification course that hit on every skillset we had spent time on. 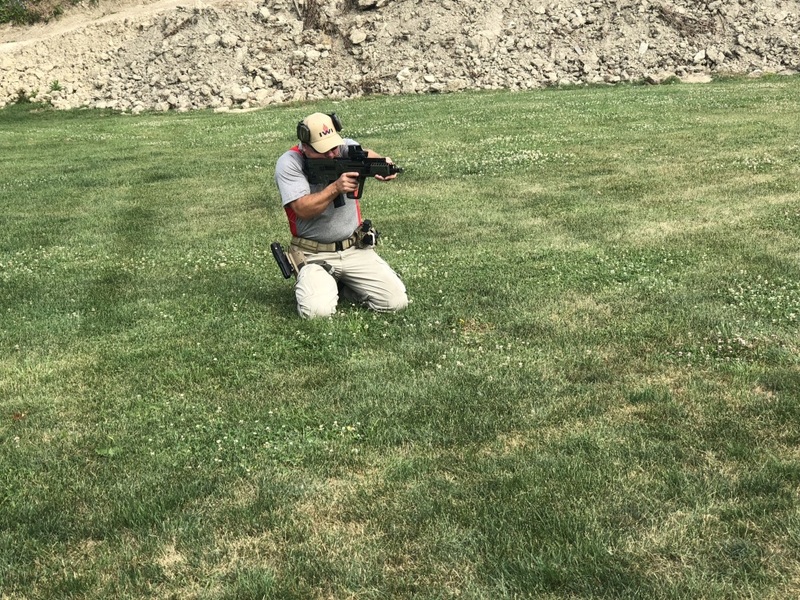 Malfunction clearance, reloads, firing from different positions, movement to position and engagement, facing and engagement. All from 50 to 100 yards. I threw two rounds placing me second in the course overall. 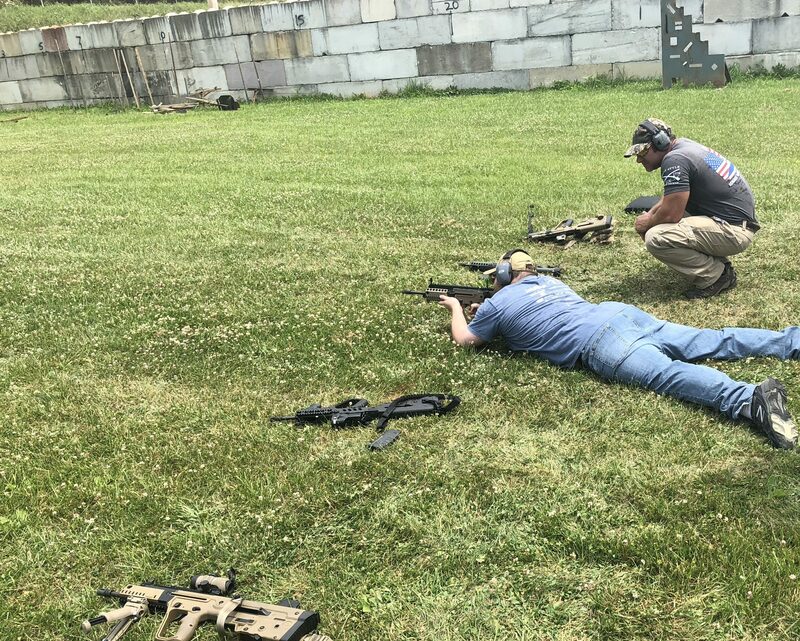 Overall IWI Academy provided an exceptional two days of solid rifle skill development, regardless of if your preferred platform is the Tavor. At the price you pay IWI is giving you a steal of deal for skills development you can use across multiple platforms. I would highly recommend shooting with them. 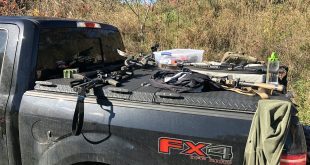 Should you find considering their rifles you can’t find a better introduction to the gun and evaluating if it’s the one for you. 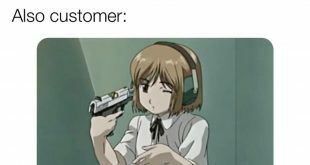 Heck they might cut you a deal on one on the spot.